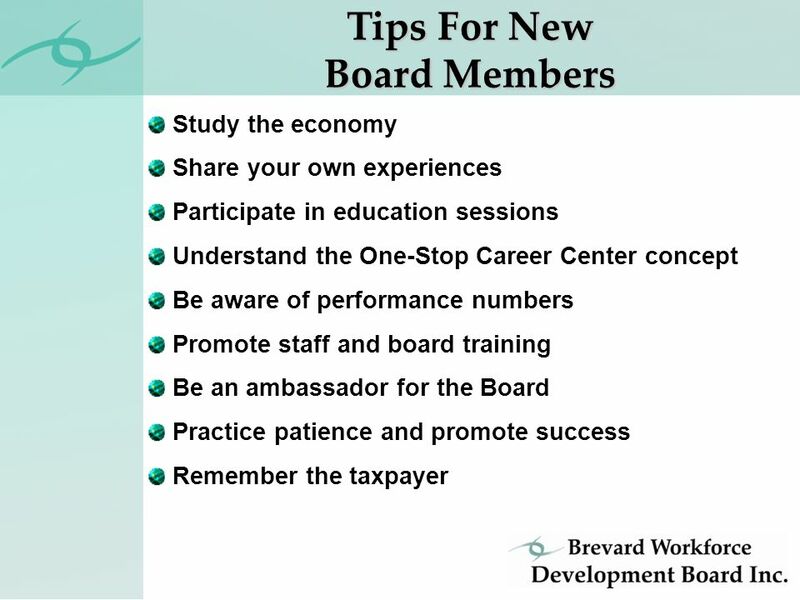 The 411 for Workforce Development Board Members. 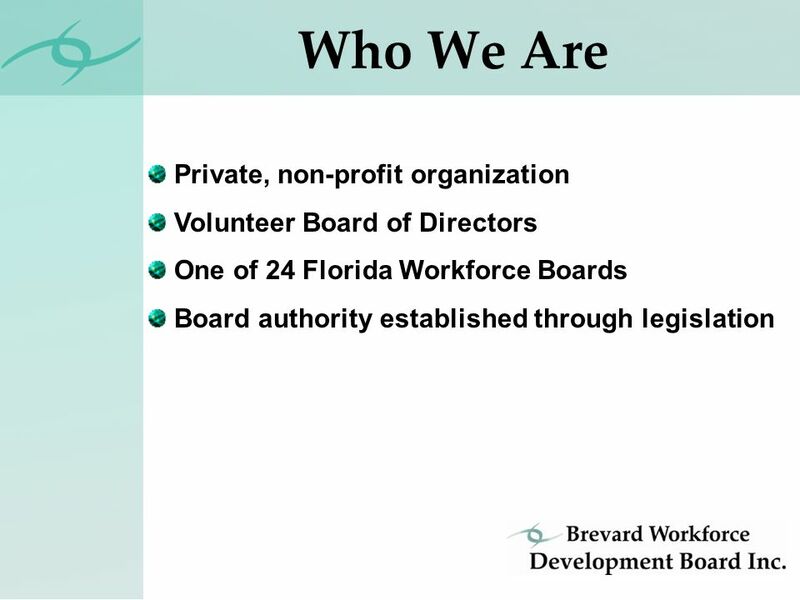 Private, non-profit organization Volunteer Board of Directors One of 24 Florida Workforce Boards Board. 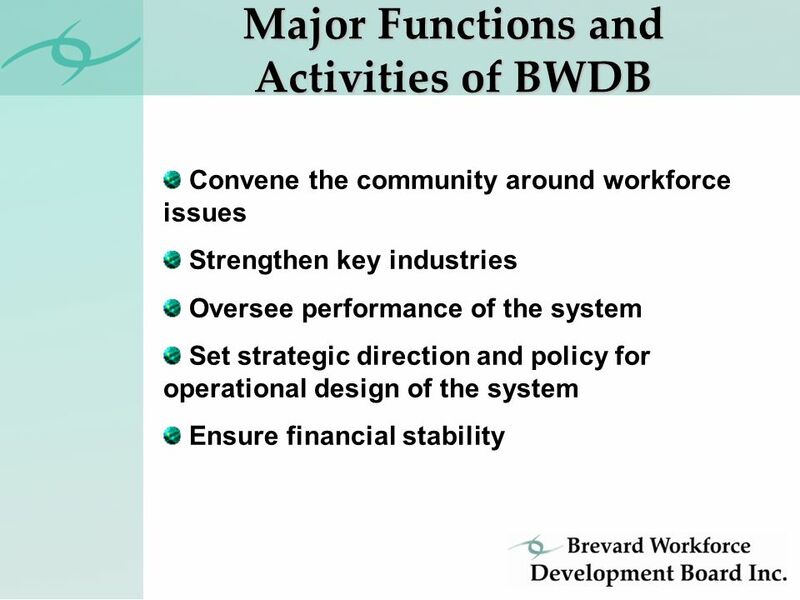 4 Strategic DirectionMission Facilitate and be the catalyst for workforce development services that are responsive to the Employment needs of Brevard. 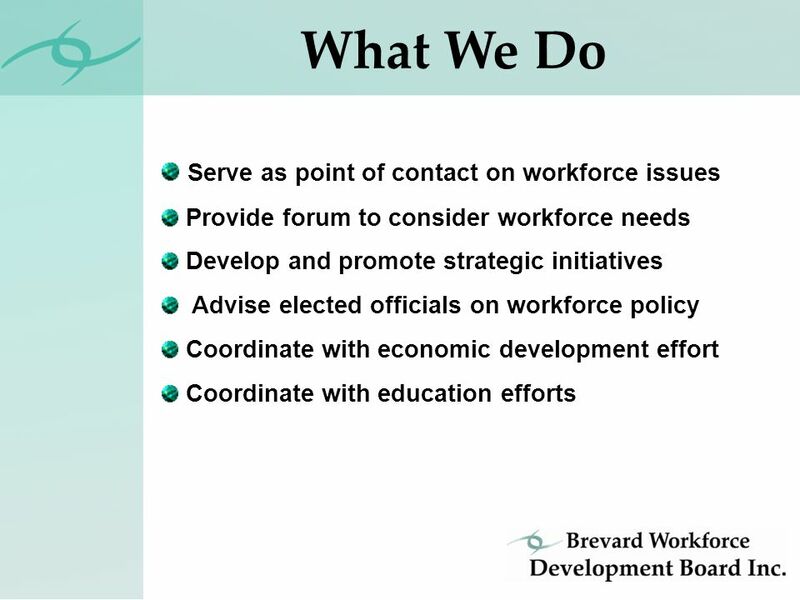 Mission Facilitate and be the catalyst for workforce development services that are responsive to the Employment needs of Brevard. 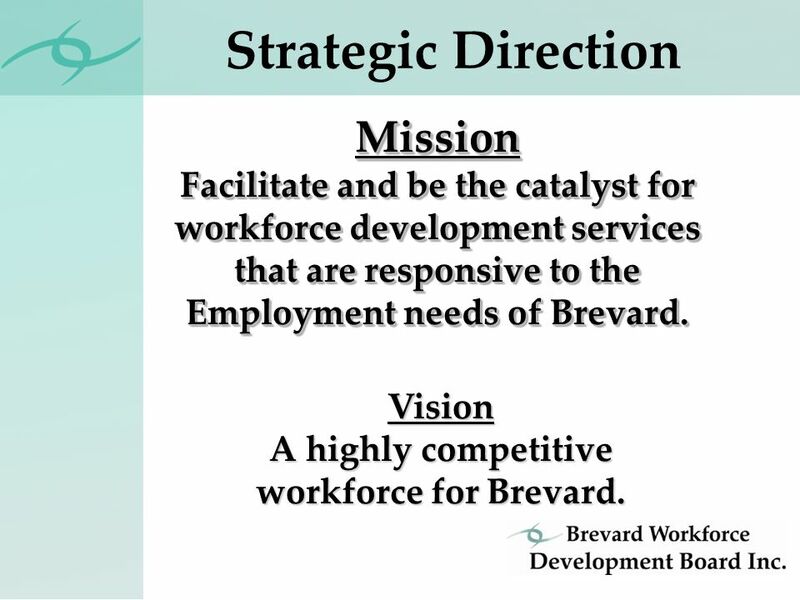 Vision A highly competitive workforce for Brevard. 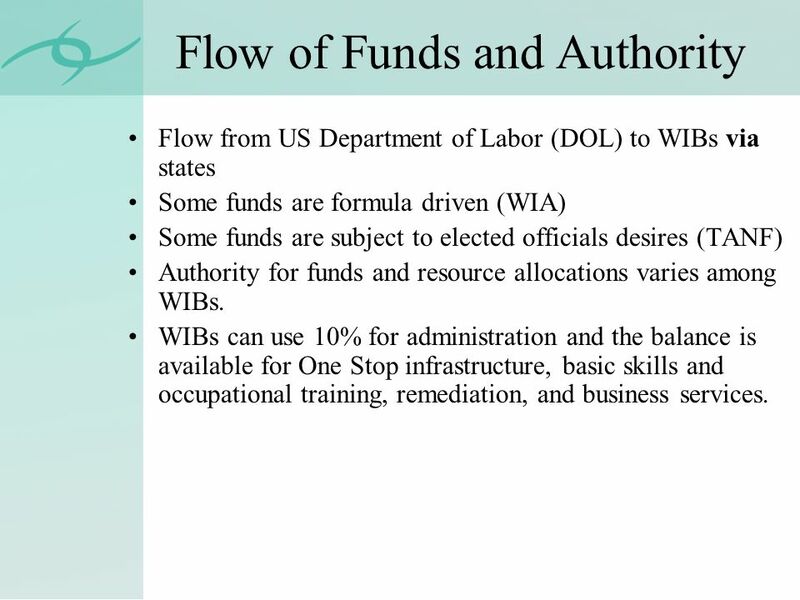 20 Flow of Funds and Authority Flow from US Department of Labor (DOL) to WIBs via states Some funds are formula driven (WIA) Some funds are subject to elected officials desires (TANF) Authority for funds and resource allocations varies among WIBs. 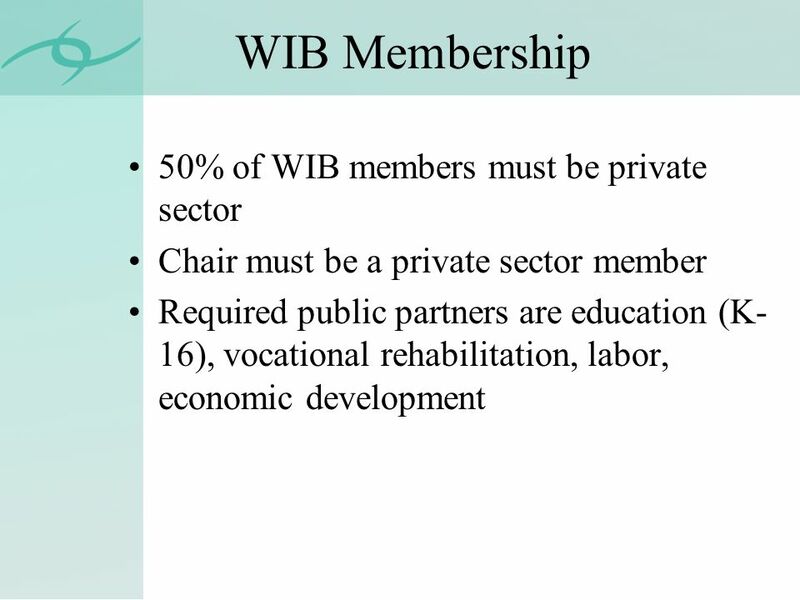 WIBs can use 10% for administration and the balance is available for One Stop infrastructure, basic skills and occupational training, remediation, and business services. 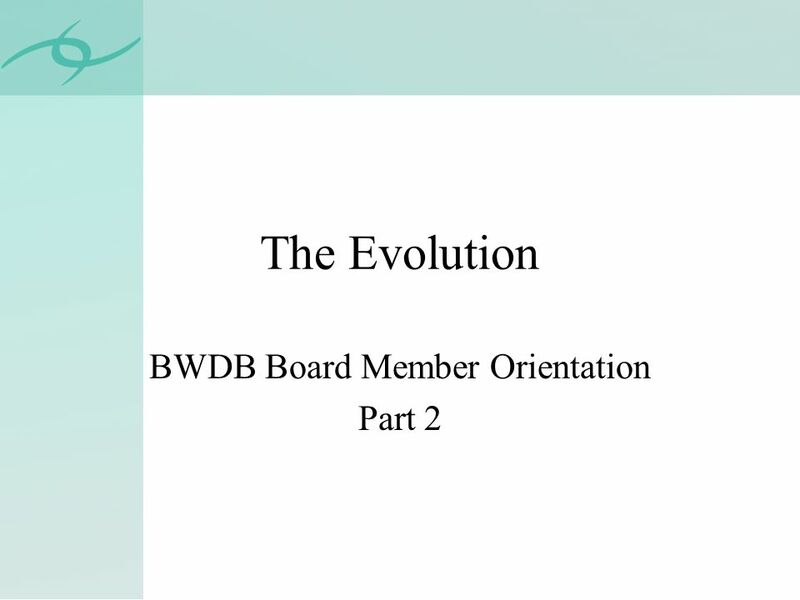 23 What You Need to Know About Your WIB Is the WIB a 501 3 (c )? Fiscal agent? 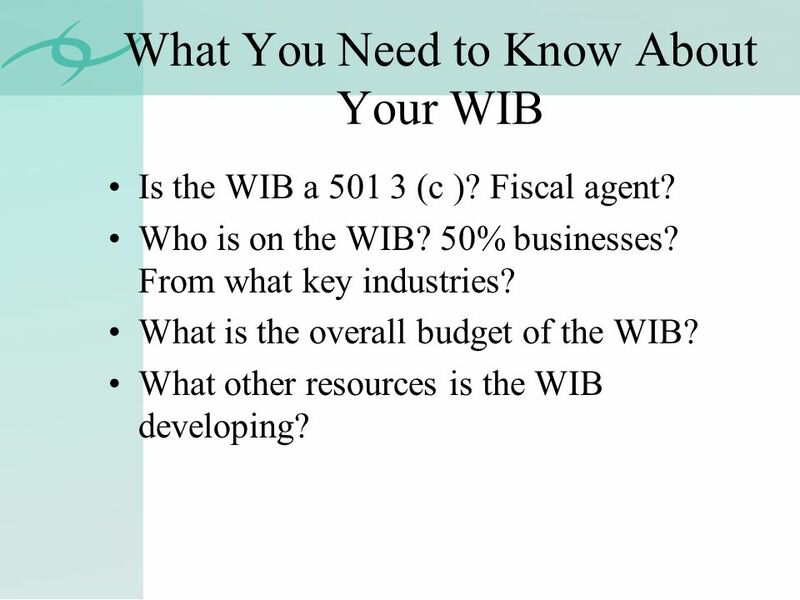 Who is on the WIB? 50% businesses? From what key industries? 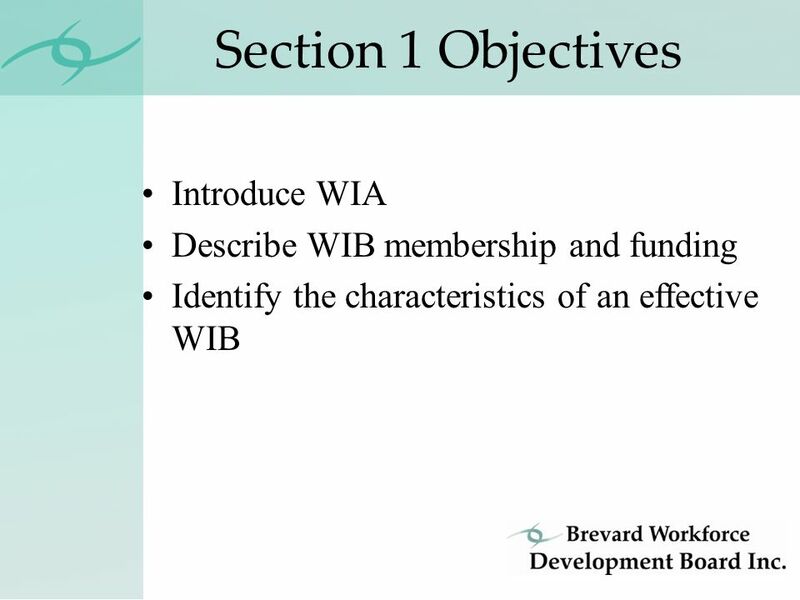 What is the overall budget of the WIB? 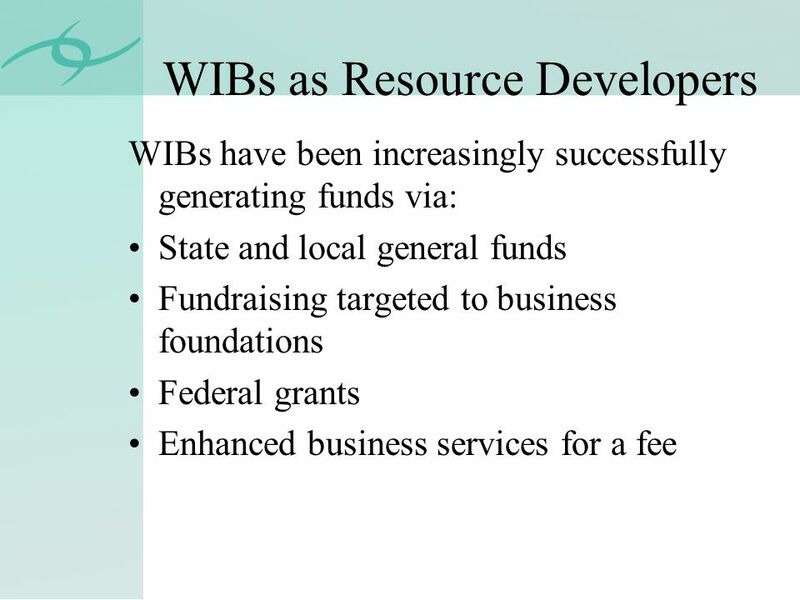 What other resources is the WIB developing? 31 What You Need to Know Where are the One Stops in your area? 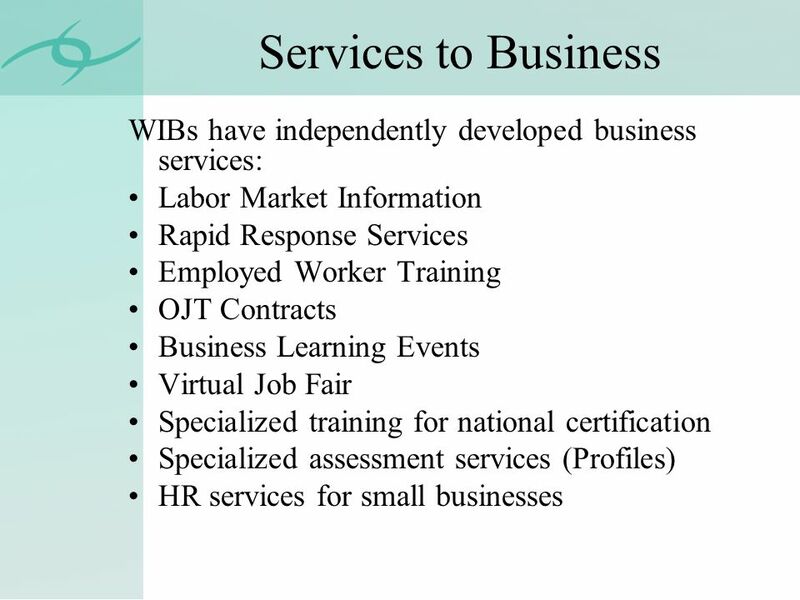 What services are currently offered to business? 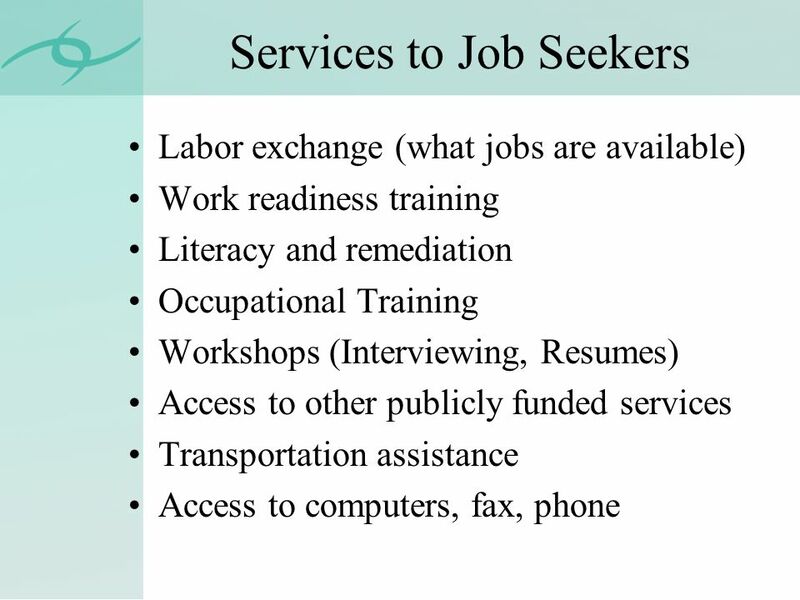 What services are offered to job seekers? 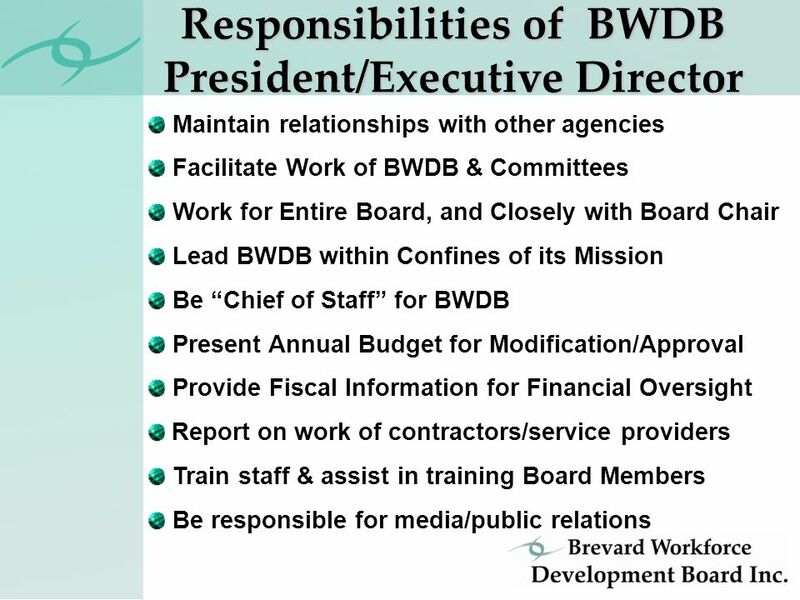 How does BWDB engage in the E 3 concept? 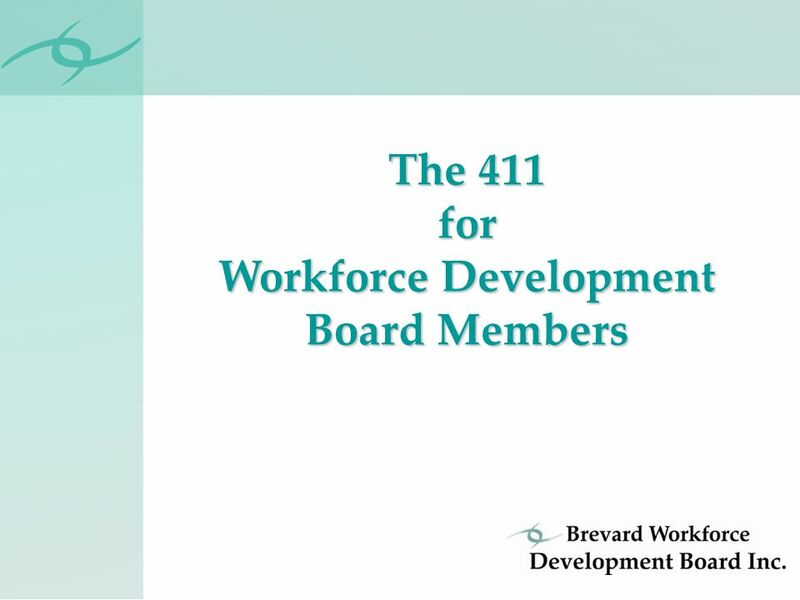 Download ppt "The 411 for Workforce Development Board Members. 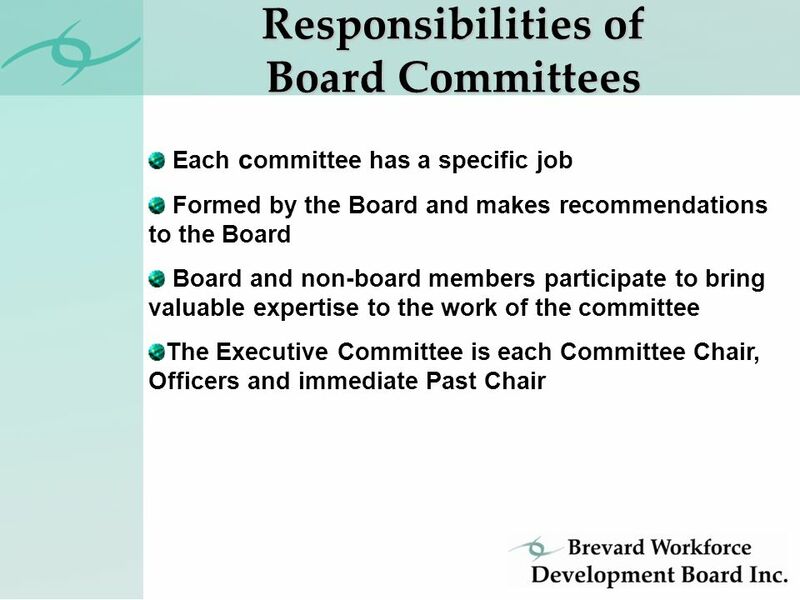 Private, non-profit organization Volunteer Board of Directors One of 24 Florida Workforce Boards Board." 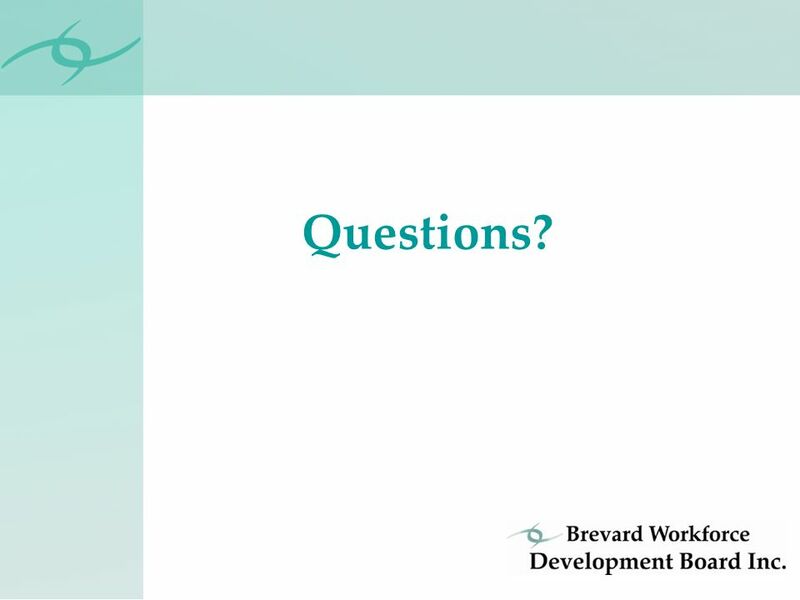 Welcome to Workforce 3 One U.S. Department of Labor Employment and Training Administration Stakeholder Consultation Series: Strengthening the Indian and. 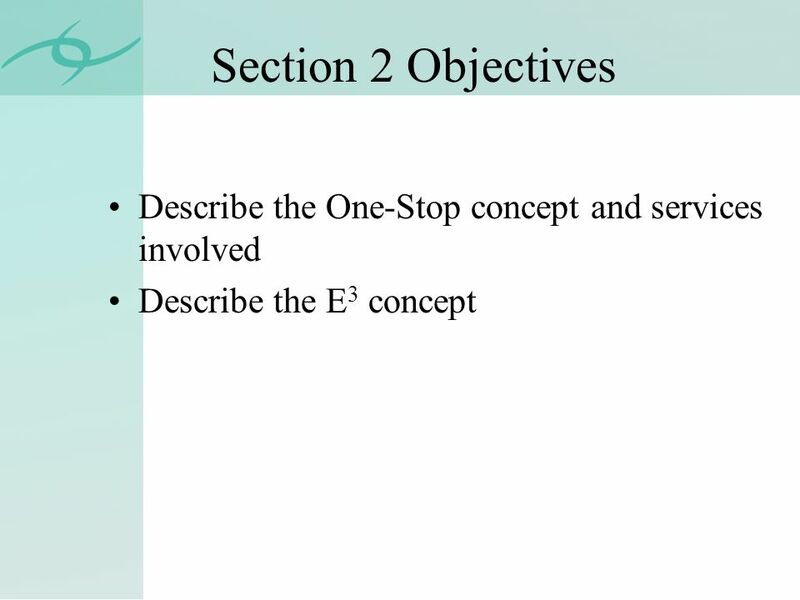 DEED WorkForce Center Reception and Resource Area Certification Program (RRACP) Module 2 Unit 1a: WorkForce Center System I Learning Objective 1. 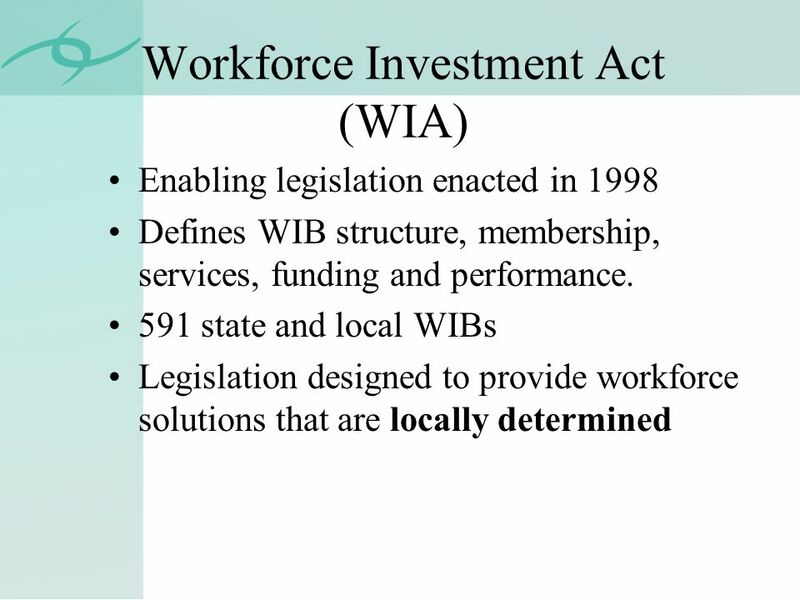 TRAINING SERIES The Three-Tier Service Delivery System For Adults & Dislocated Workers WIA Workforce Investment Act. Improving Educational Outcomes Jackie Dowd Special Assistant to the Governor for Career Innovation Indiana Association of Public School Superintendents. 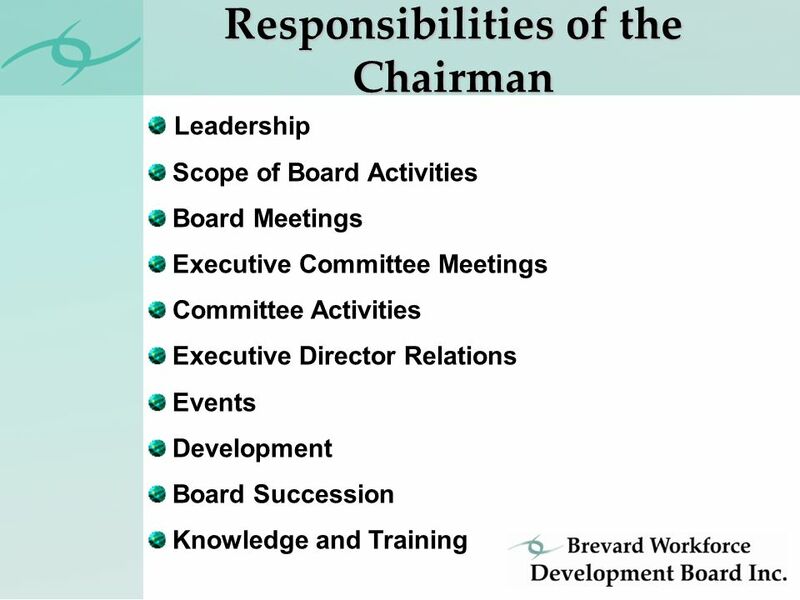 Bay Consortium Workforce Investment Board, Inc.. 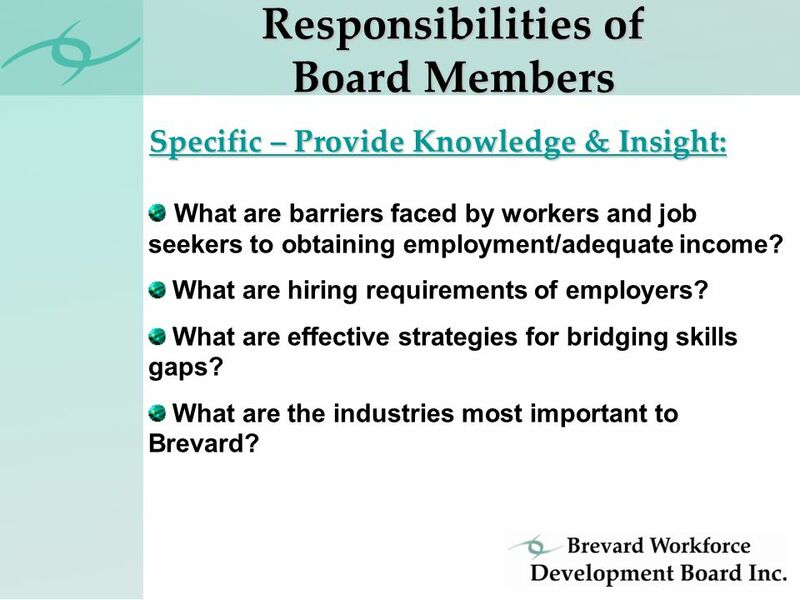 Topics to be Covered The Broad View “Who We Are & What We Do” Workforce Investment #13 Area Board Strategic. 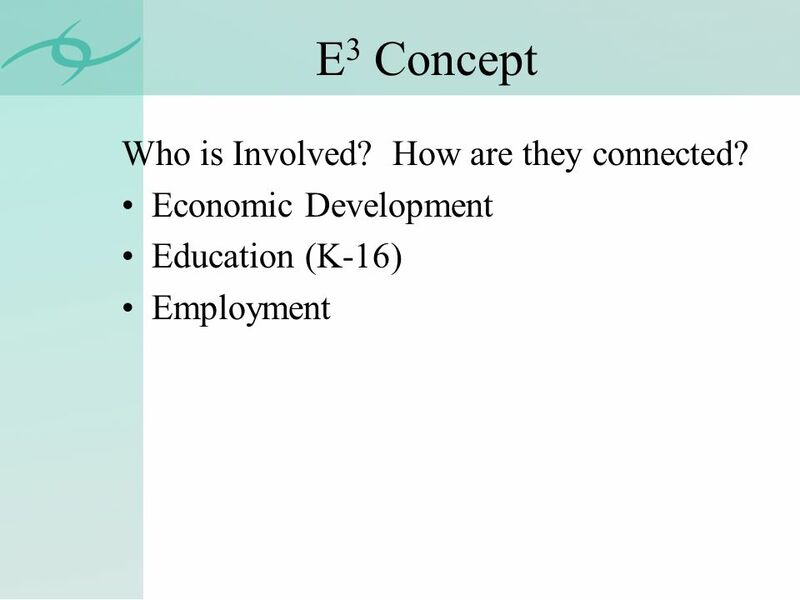 THE WORKSOURCE CONCEPT Expectations of a Partnership as Described by WorkSource Initiative Framework Policy SCWDC Training Delivery Design: Individual. Chicago Jobs Council Introduction to the Workforce Development System Developed by the Chicago Jobs Council Delivered by the Supportive Housing Providers. 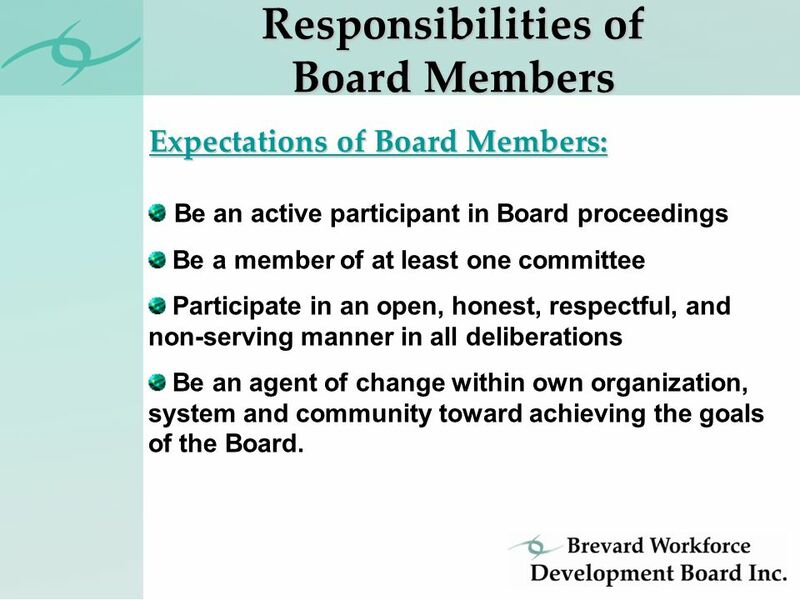 Board Recruitment Information Let’s get to work. 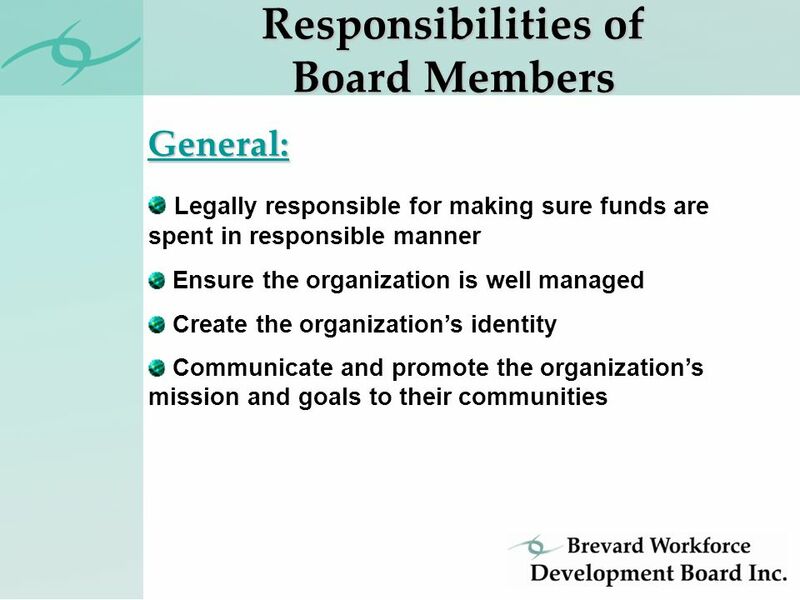 Private, non-profit organization Volunteer Board of Directors Oversee workforce initiatives Partner with. 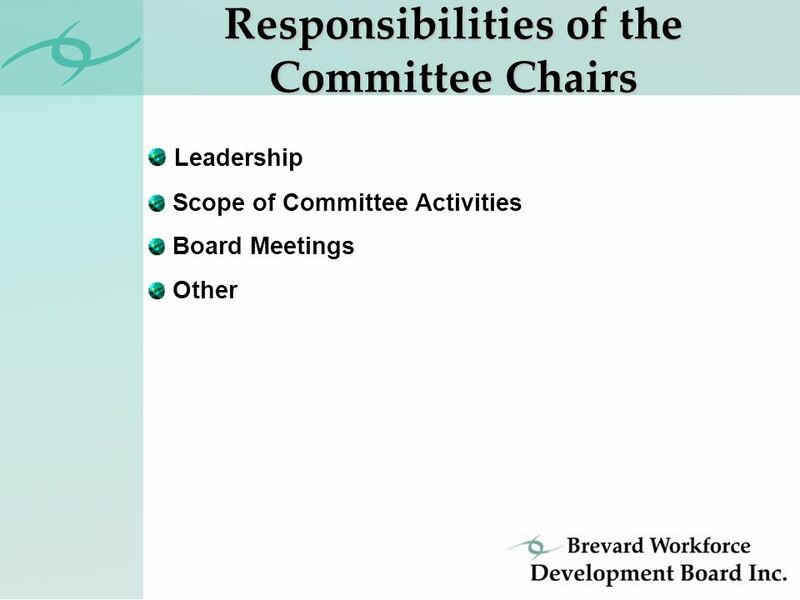 Let’s get to work. 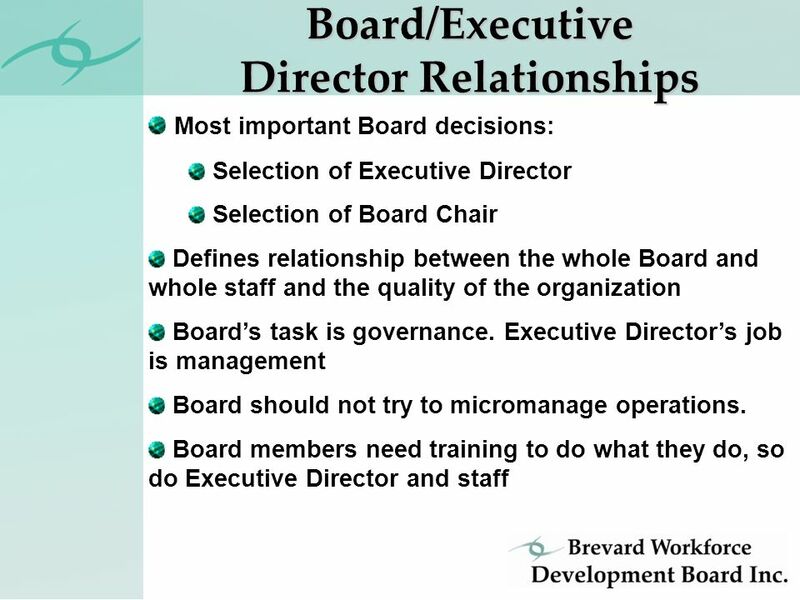 Brevard Workforce Board Recruitment Information. 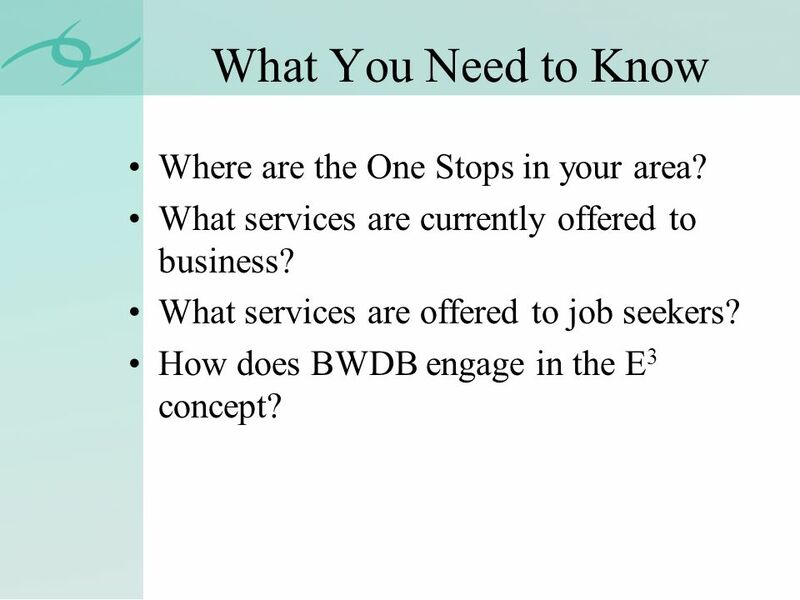 Introduction and Overview Central Iowa Regional Workforce Investment Board. 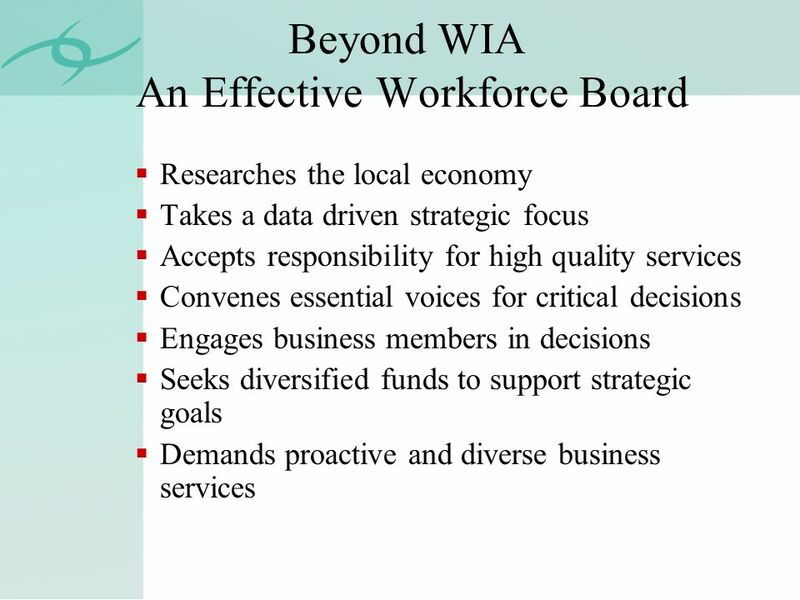 Mendocino County Workforce Investment Board - WIB New Member Orientation. 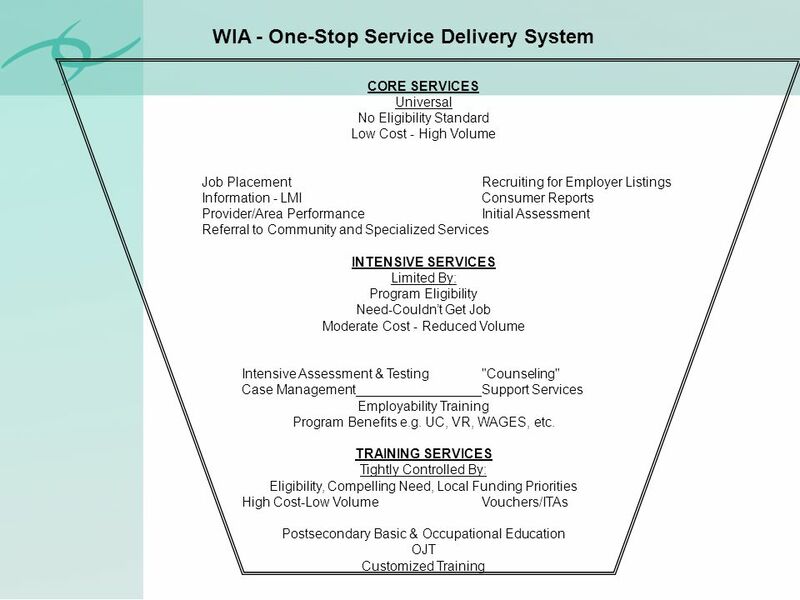 LOCAL LEVEL ALIGNMENT UNDER WIOA Office of Career, Technical, and Adult Education for NTI Conference November 12, 2014. 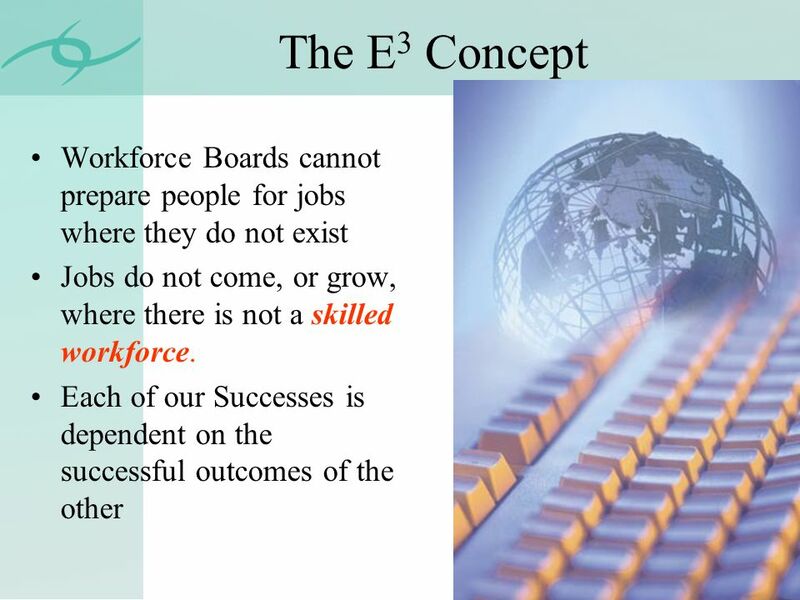 Promoting a flexible, innovative, and effective workforce system within the State of Michigan. 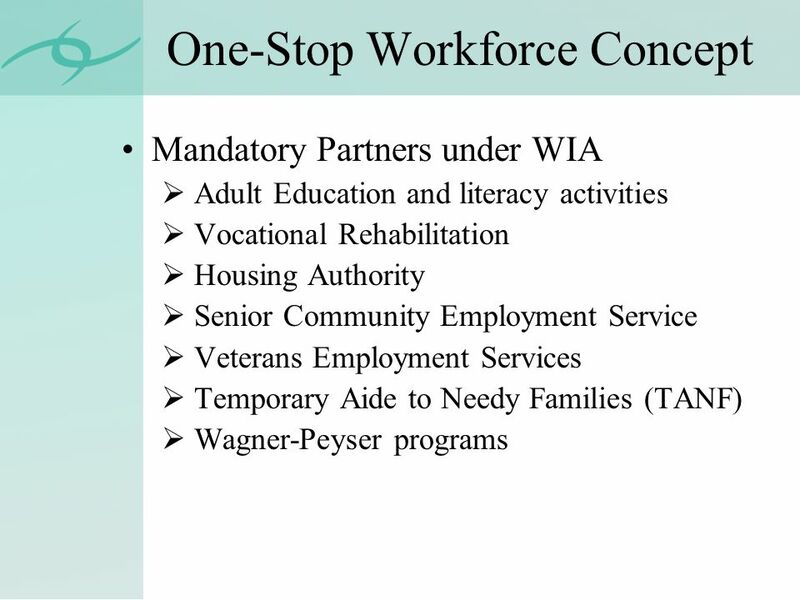 WIOA Overview Michigan Works! Association Conference October. Skills, Credentials and Jobs: Minnesota’s Workforce 2011 and Beyond Eric Seleznow, National Skills Coalition November 14, 2011.